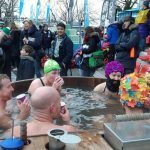 We were certainly impressed by the ability of the competitors to withstand the chilling temperatures and have fun while racing. 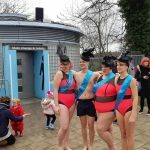 The hat competition was also a highlight as many people swam wearing their fantastic creations on their heads. 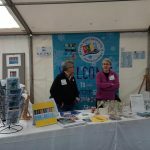 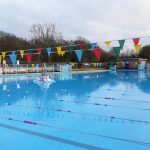 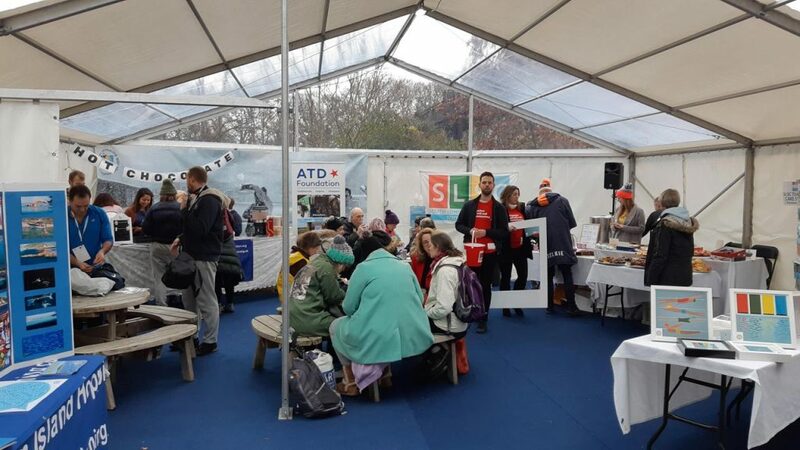 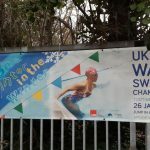 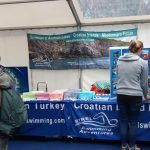 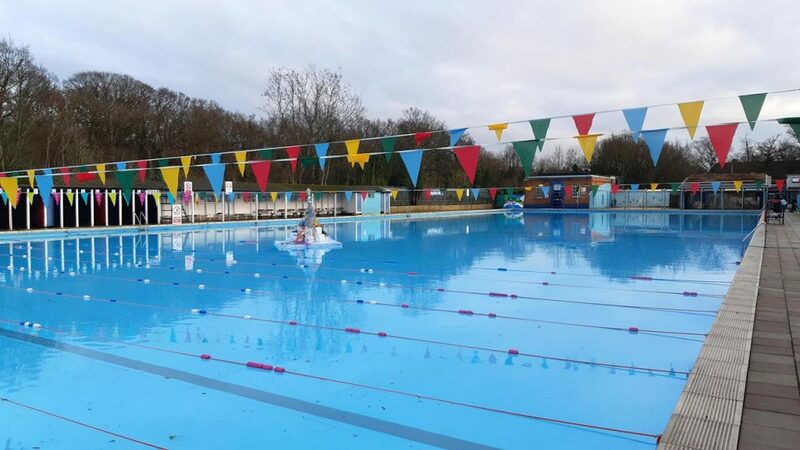 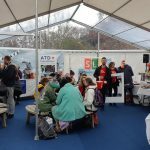 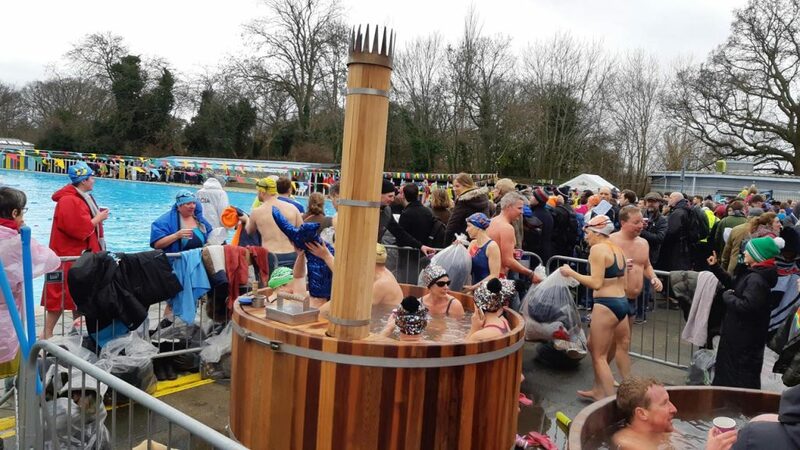 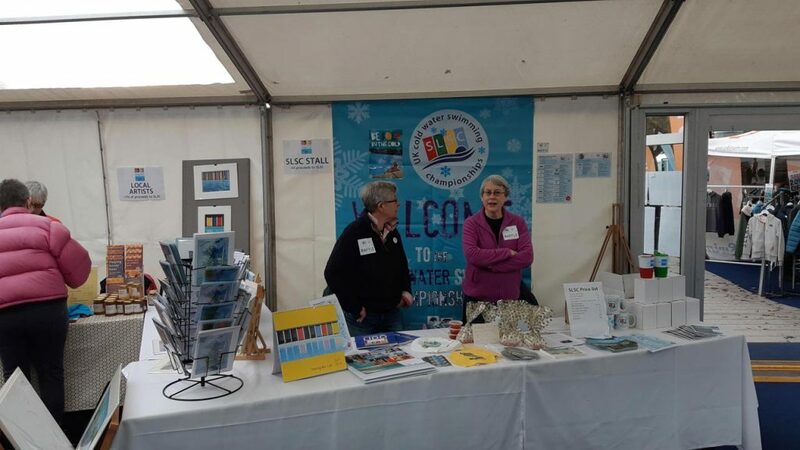 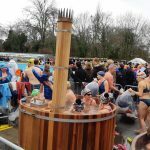 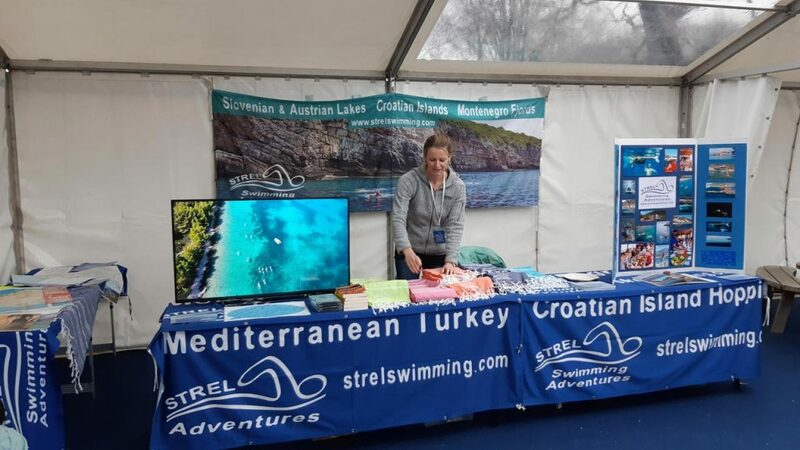 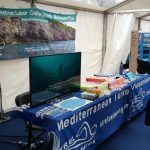 Come and see us at the 8th UK Cold Water Swimming Championships at Tooting Bec Lido (London, United Kingdom) which is on the 26th January 2019. 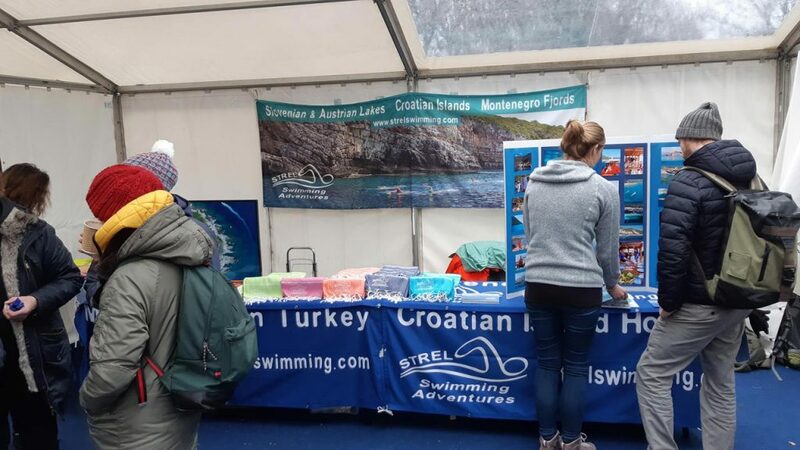 We have a stand and will be available to chat while also answering any questions you may have about our trips. 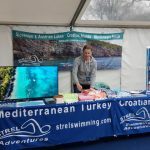 This is our 5th consecutive visit at this incredible event since 2011 and we are excited to be there. 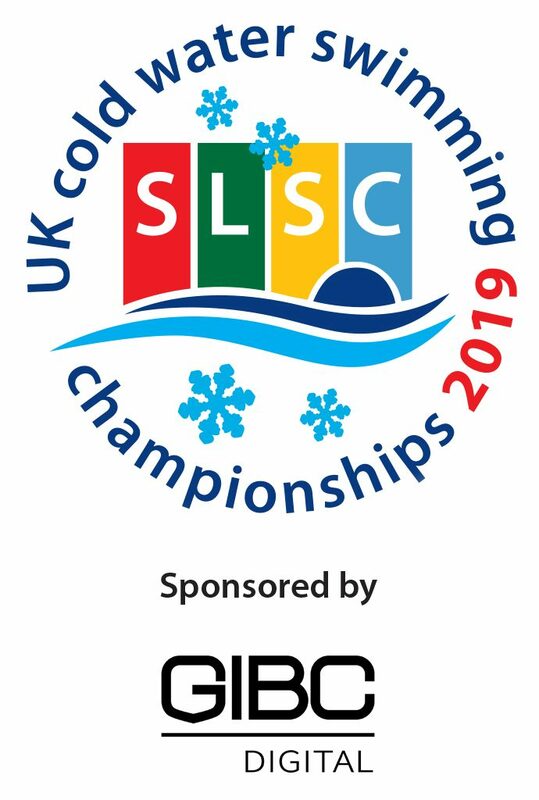 This event is expected to have 800 brave winter swimmers from 14 countries competing in three types of races for individuals and relays! 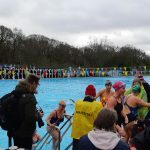 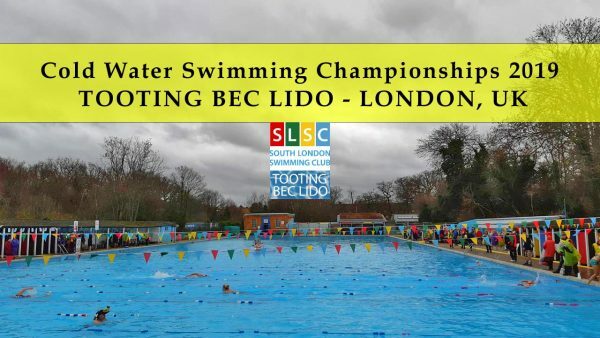 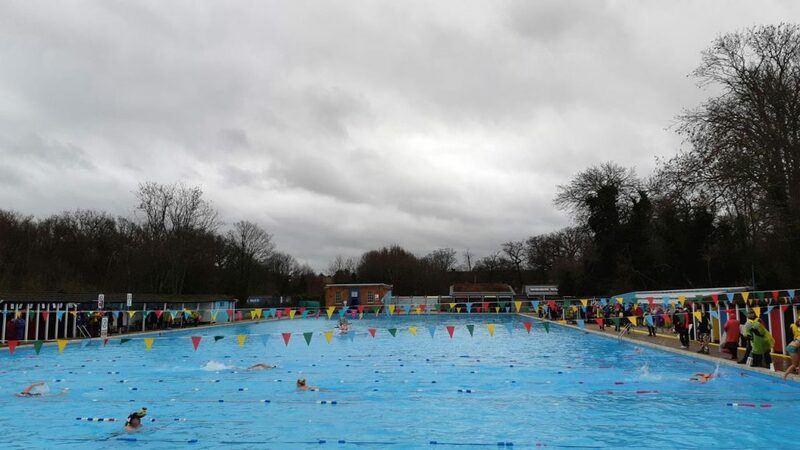 All races are 30m, or one width, of the Tooting Lido plus a 90m freestyle race. 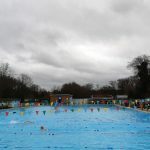 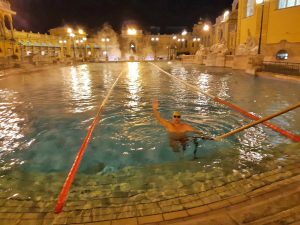 Usually, the water temperature is not more than 3-4 degrees so it is fair to say the conditions are close to the extreme! 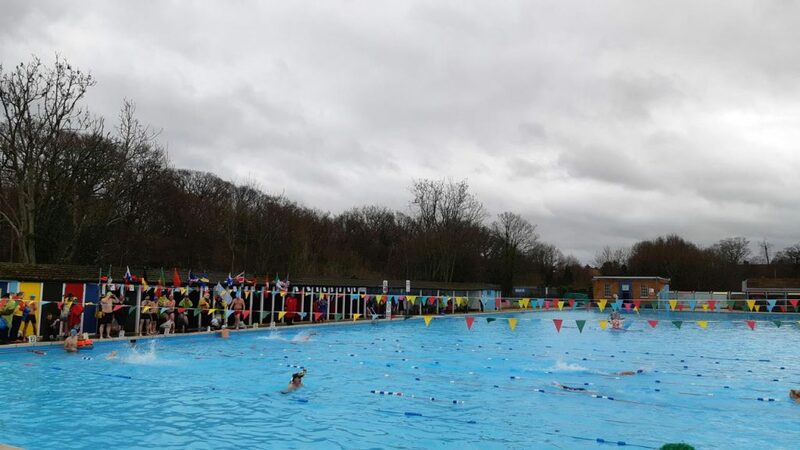 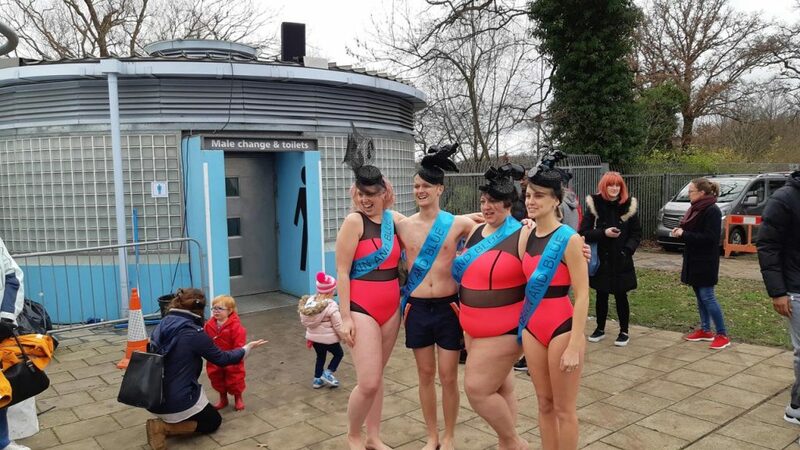 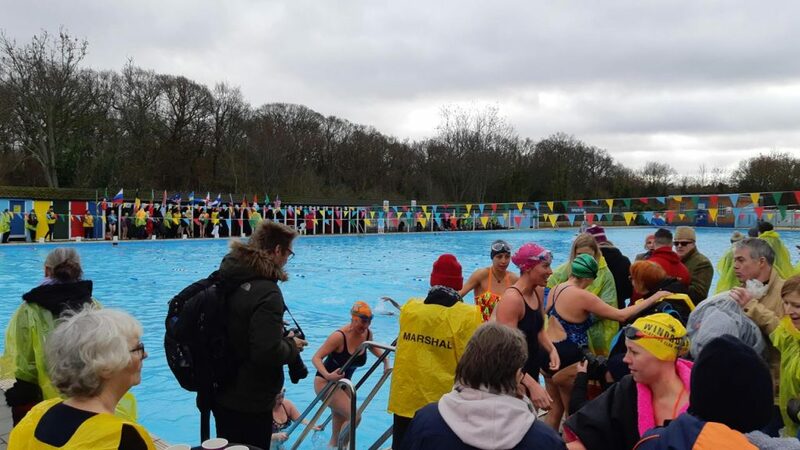 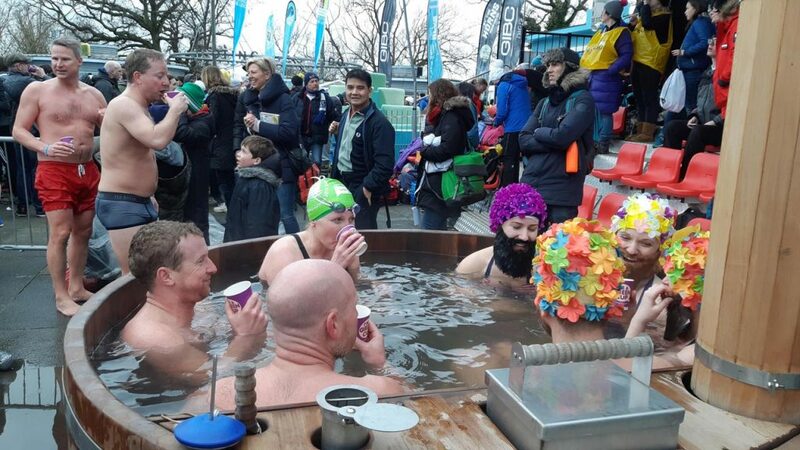 However, many people from all over feel the joy and fun doing this great outdoor winter swimming event. 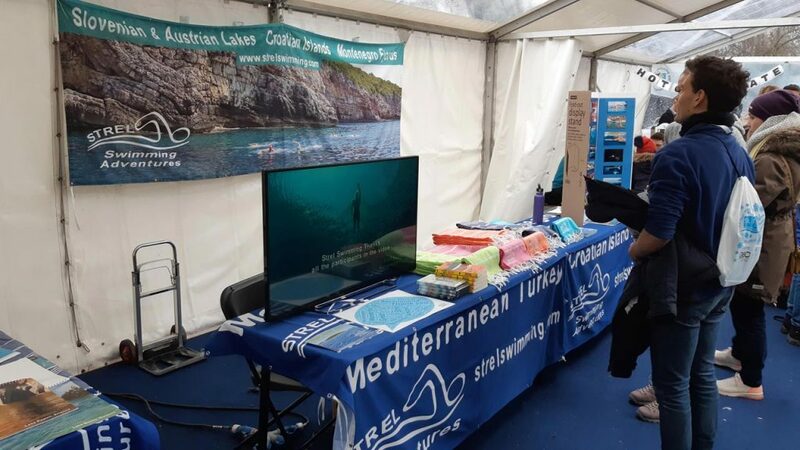 We are also donating our Turkish Lycian Coast trip to the event so you have a chance to win our incredible trip if you take part in their raffle. 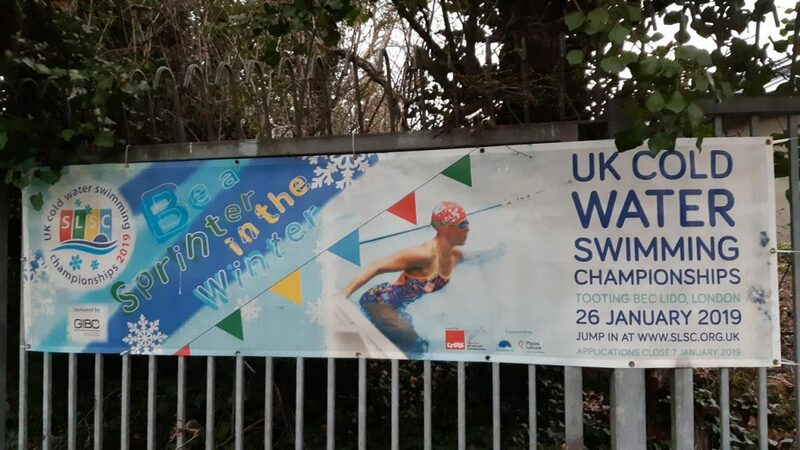 Getting there: best is to use the tube (underground) or buses to get to Tooting Bec. 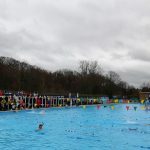 Parking: the car park nearest to the lido is small but should have spaces at 7am on Friday and Saturday morning. 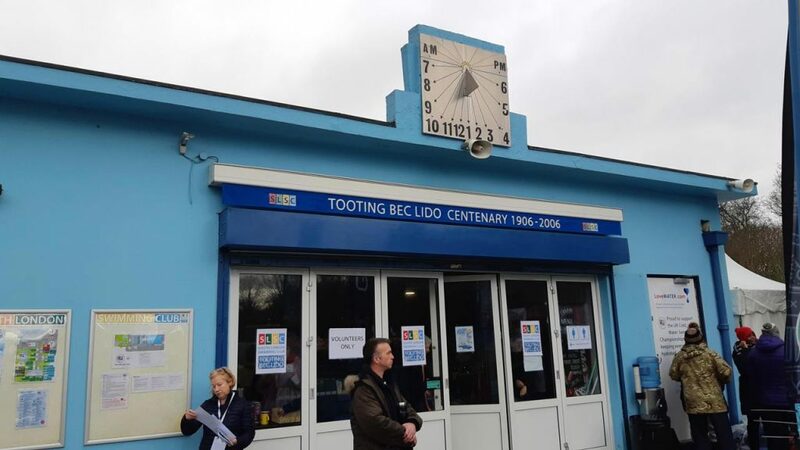 In addition there is free parking on the streets opposite the lido, off the main Tooting Bec Road. 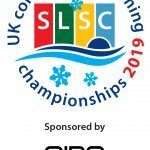 Above all we think it will be a fantastic event and we look forward to seeing you there!